What a way to finish the last home game of the year in the Men’s Super League, a nail biter win after a period of Overtime. 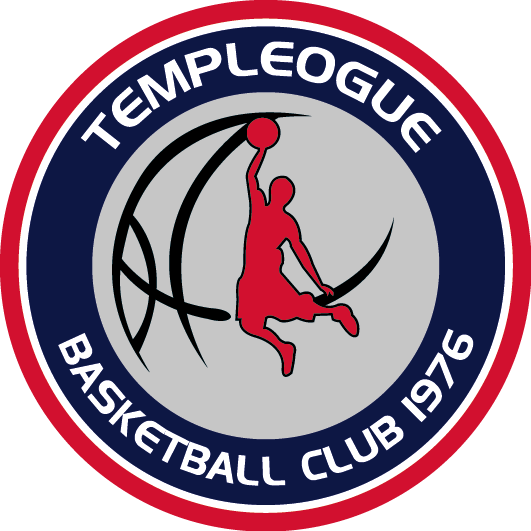 And this is what it means to the very vocal (Templeogue Basketball). After tonight TBC now sit top of the table on points difference.